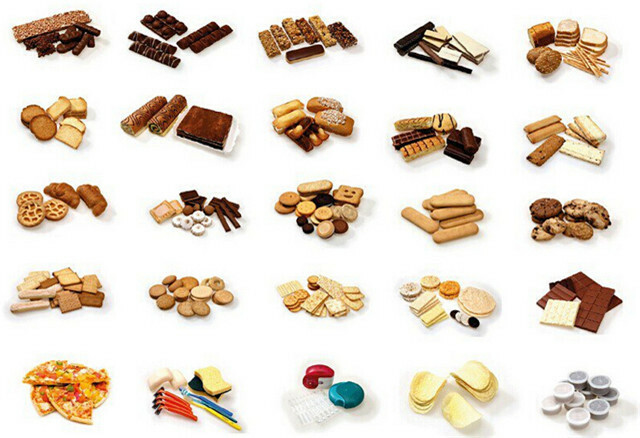 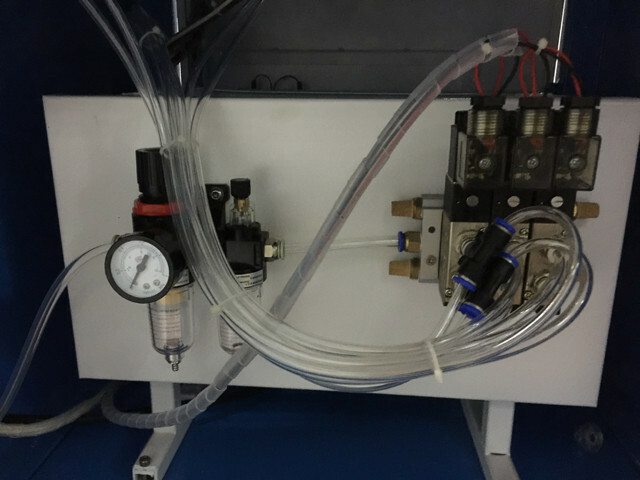 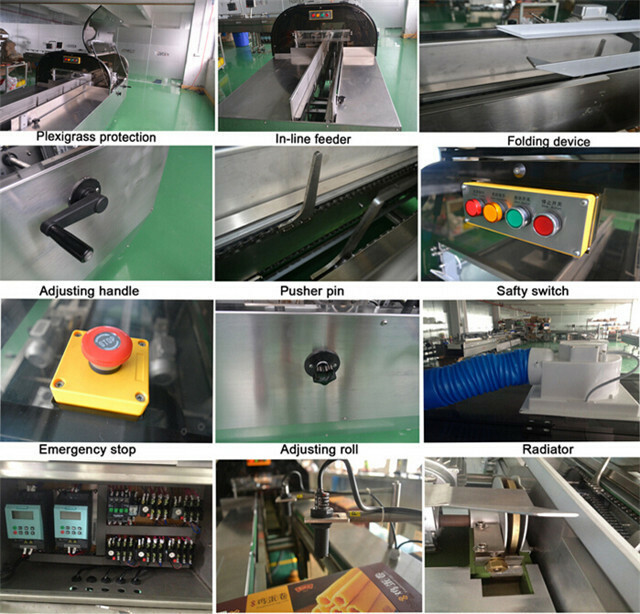 Automatic high speed hotmelt glue seal box sealer uses the most advanced coating technology, instead of other common one.It has perfect sealing effect, outstanding appearance and easy operation , the whole mechanical structure make the low failure rate.The whole part of the technical customization patent allowed protection. 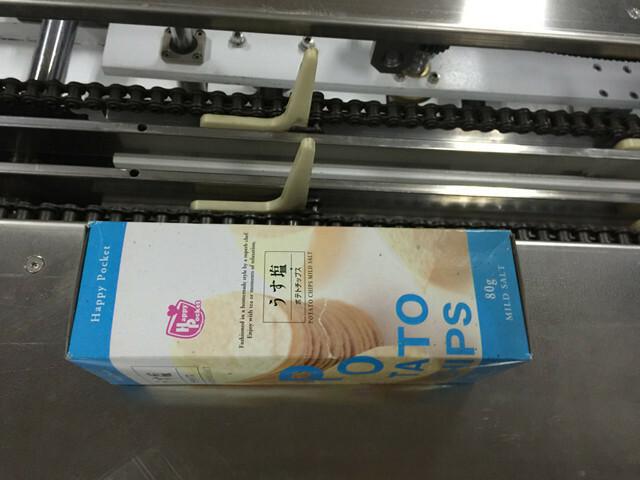 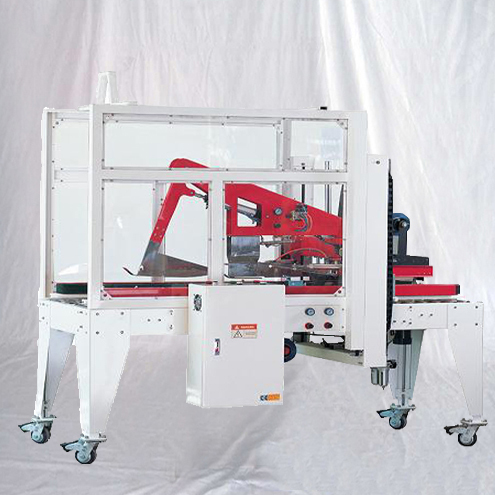 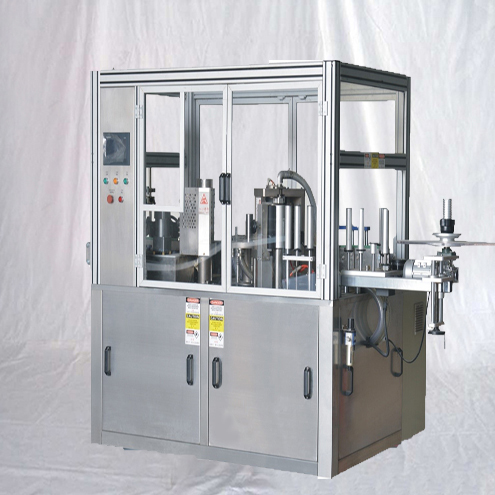 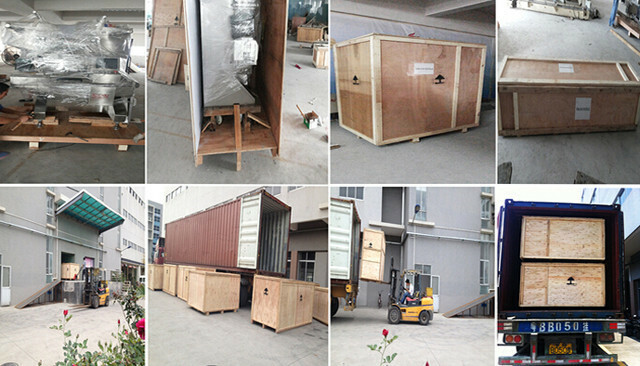 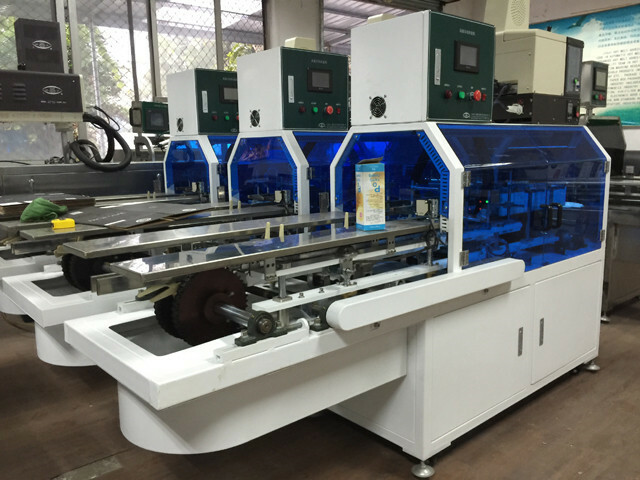 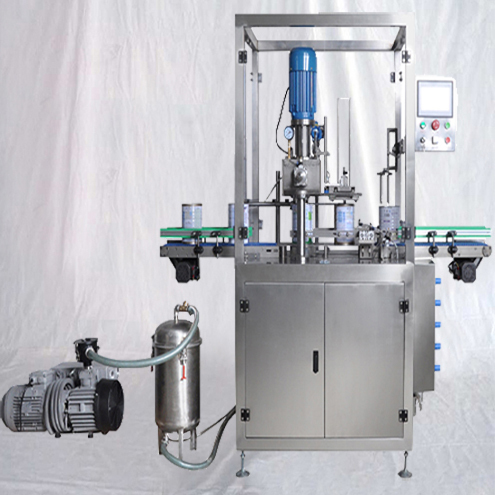 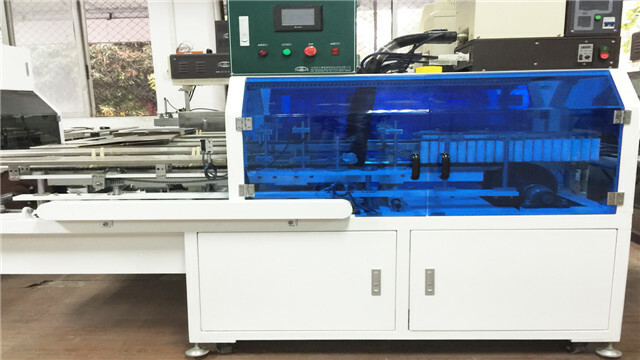 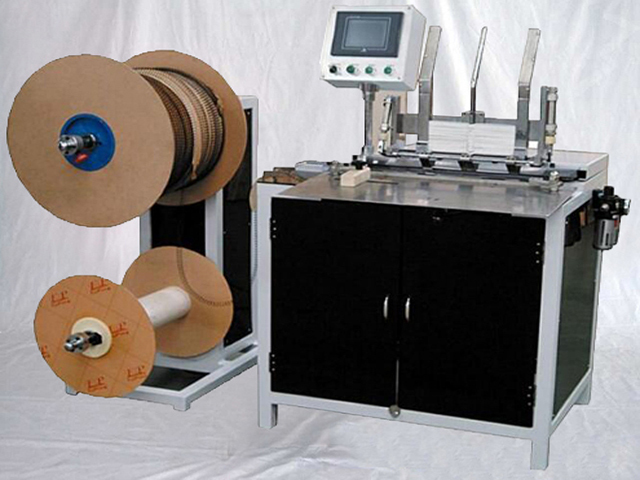 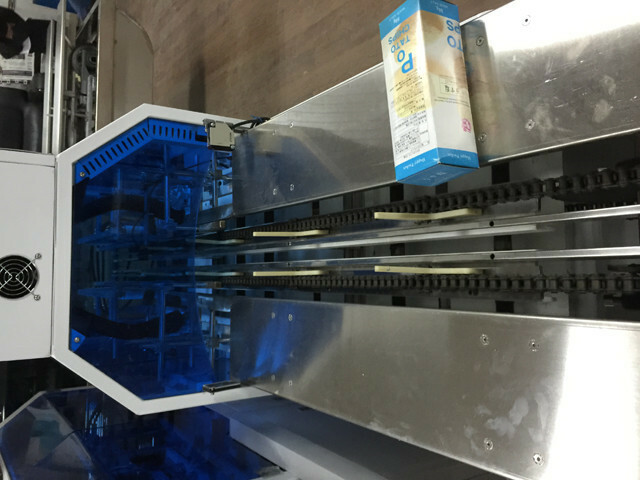 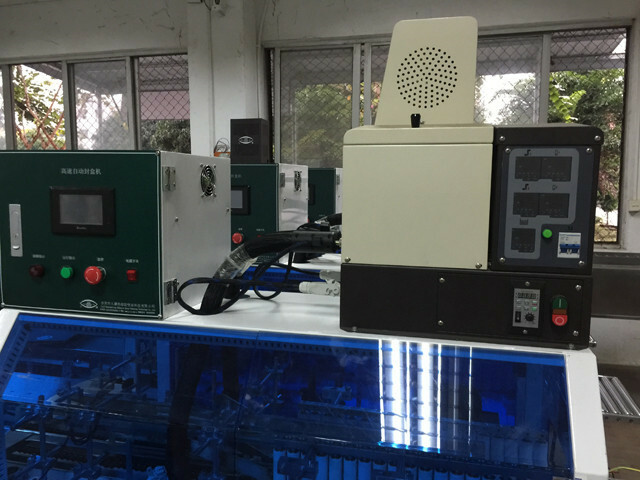 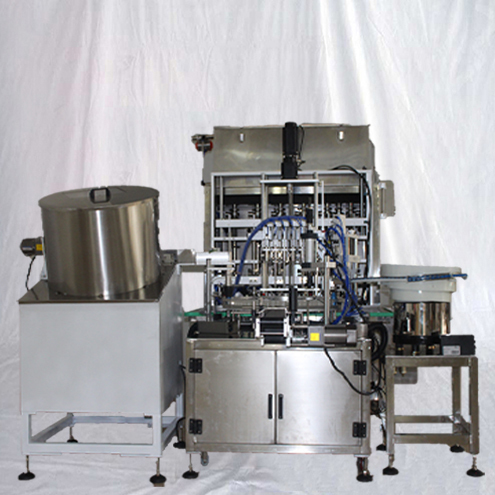 The box sealing machine is widely used in all models of paper boxes, such as tissue case boxes, soap box and foodstuff boxes, etc. 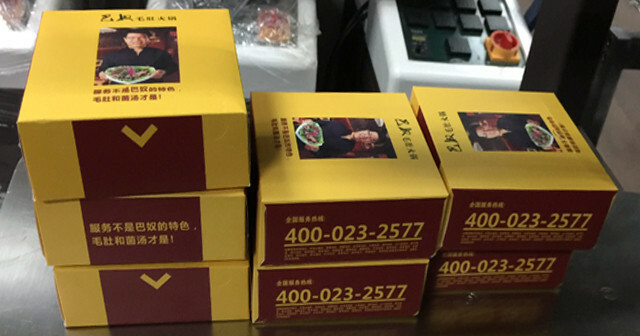 The frequency conversion control adjust the speed of the box.